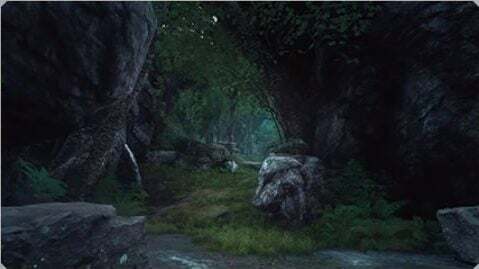 Malmalam Thicket is a Dungeon in Final Fantasy XV. Defeat the monster in the innermost sanctum. Acquire power at the royal tomb. There is a Haven inside this dungeon. 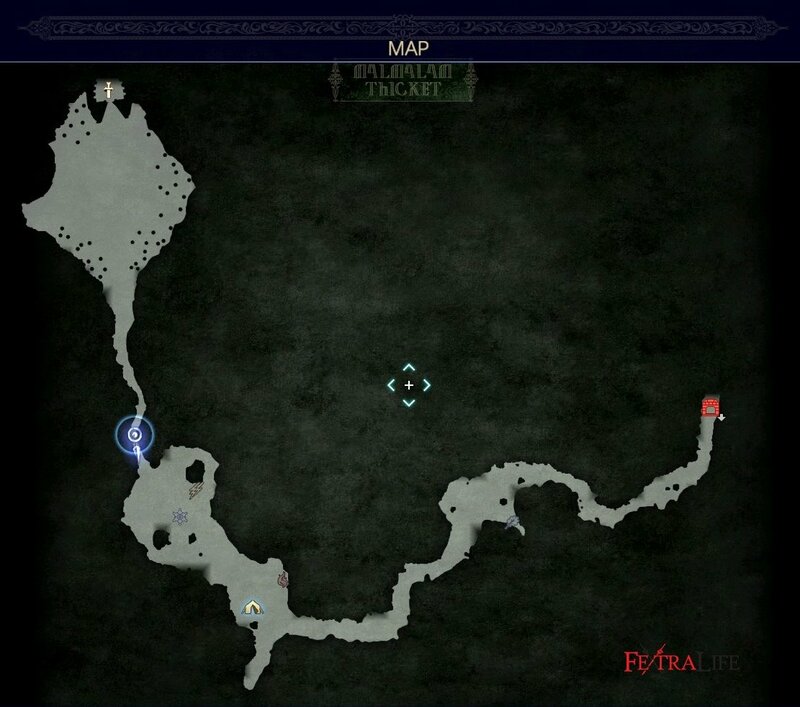 At the end of the dungeon and after defeating Bandersnatch you will find the Tomb of the Pious. Found the Delta Daggers, but no Pendulum. The Witch of the Woods subquest requires you to find a dog tag somewhere in the boss area. The official name for it is "Sullied Dog Tag" and it&apos;s found by a tree left of the Royal Tomb. There are some delta daggers for ignis here too.